By show of virtual hands, who else thinks that this week is going by too slowly? Perhaps this week feels like it’s dragging because last week was a short work week with the holiday. Or maybe it’s because I am dreading jury duty tomorrow and I really, really, really don’t want to be called in. Does anyone actually like being called for jury duty? While I patiently wait for the upcoming weekend (patient…lol…I’m funny), I’ll reminisce about this lovely cocktail that I enjoyed last weekend. 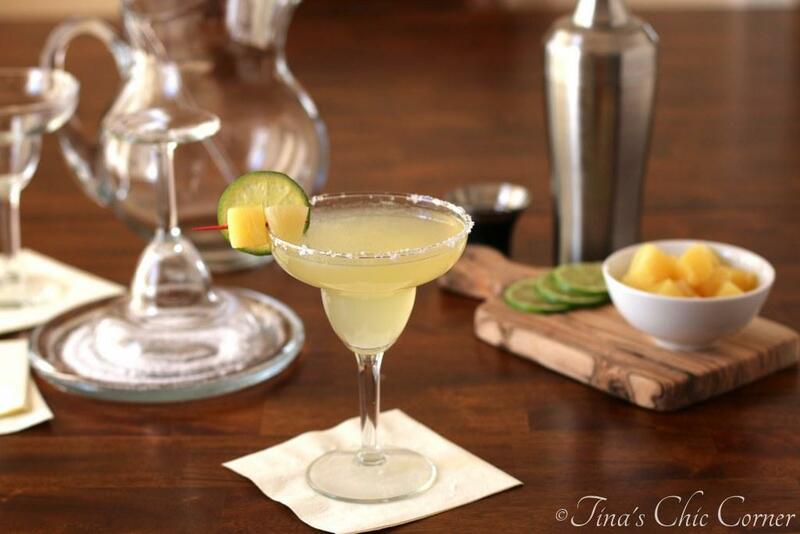 Yes, I just shared a cocktail recipe with you last week, but this one is completely different. 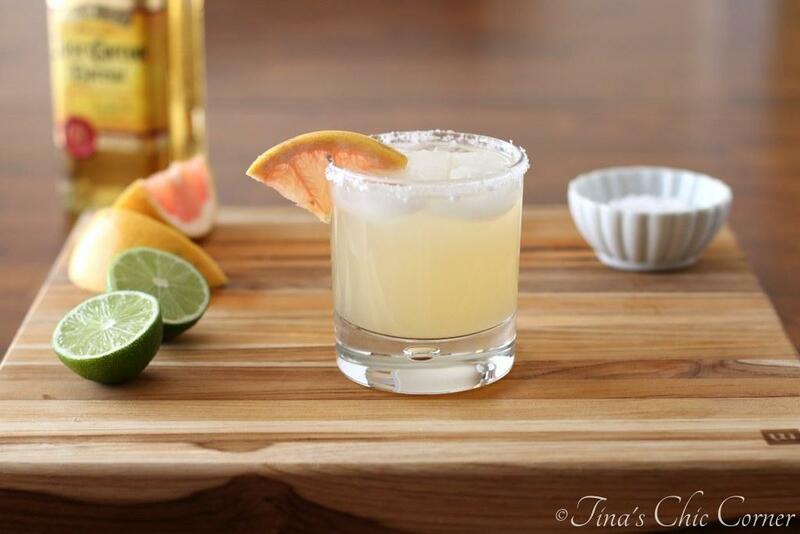 Plus, summer is the time to indulge in refreshing alcoholic treats. Especially ones that taste like they are right off of a Caribbean island. I figure once Fall comes rolling around, I’ll be cozying up to lots of hot cocoa and coffee instead. 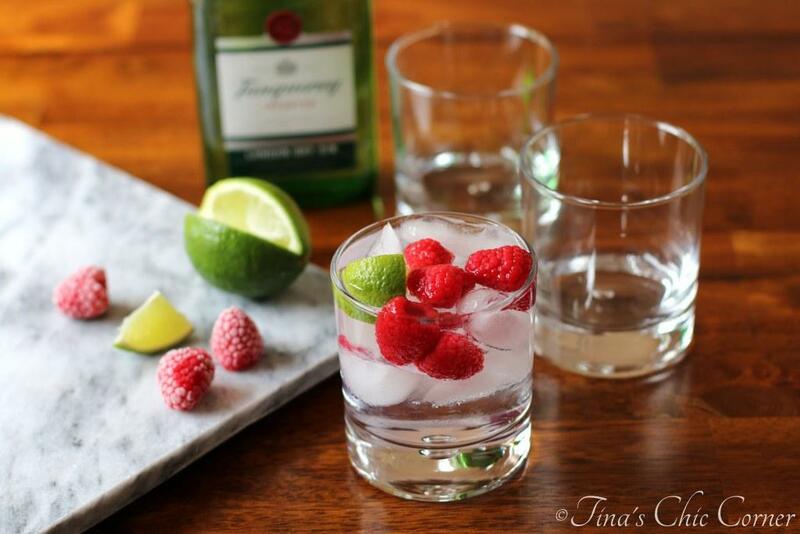 In the mean time, I’ll relish these warm days with fruity cold cocktails. This drink has been one of my absolute favorites since my college days. It only requires two ingredients. Two! 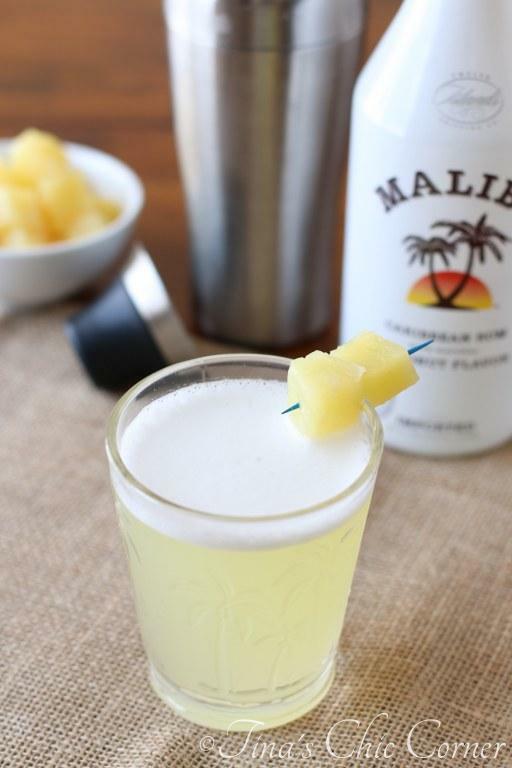 The Malibu rum doesn’t have a high alcohol content but it packs loads of coconut flavor. Do you know what that means? You can hardly tell it’s an alcoholic beverage. It’s a little coconut-y and a little pineapple-y, which together makes a tasty Caribbean delight. It’s sort of like an adult version of a Capri Sun juice pouch. Great, not only do I wish the weekend would get here fast, but now I wish I was in the Caribbean. Sadly a festive hat and drink doesn’t exactly make me feel like I’m there, but I guess I’ll take what I can get. 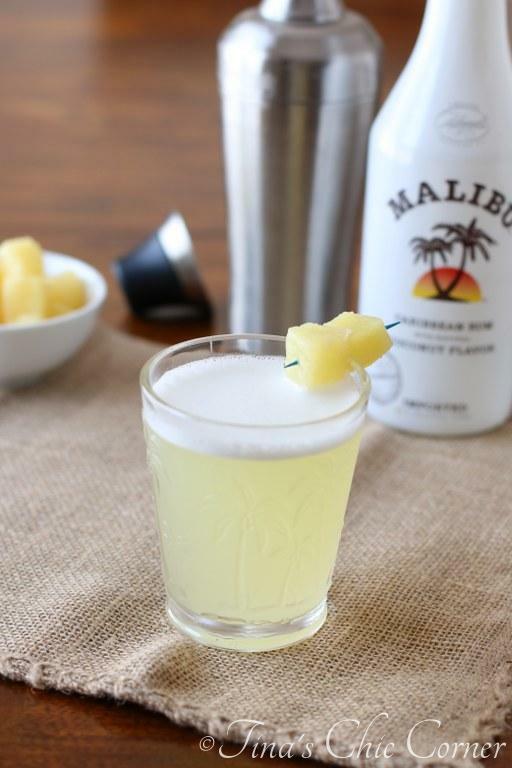 Fill a shaker with some ice, Malibu, and pineapple juice. Shake and then pour into a glass. Here are some other tasty cocktails. Just jotted down the recipe and took it to the guys in the bar (I work in a Club) and asked them to make me one of your cocktails. All the delicious. Awesome sauce!! I hope you love it just as much as I do. 🙂 Cheers!